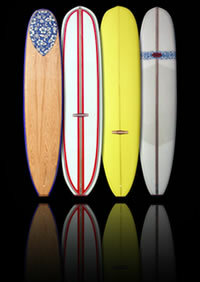 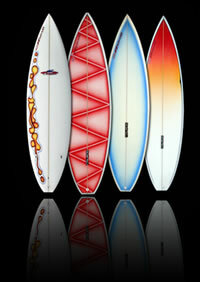 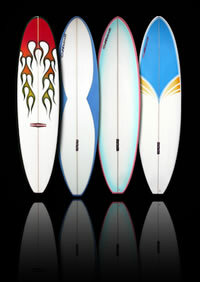 Welcome to SurfboardsWarehouse.com eStore! 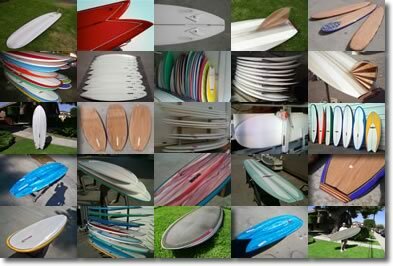 When you are looking for the best accessories for your Surfing needs, there is only one place to shop SurfboardsWarehouse.com. 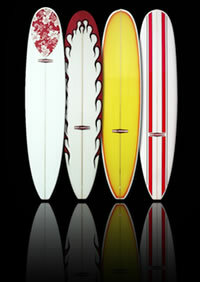 proven to be the right approach to business and will continue to be our goal.